 Philadelphia Revival Church is a place where people can meet Jesus, engage in life-giving community, and everyone is welcome. We believe in creating a space where people can have authentic encounters with Christ, discover their gifts and use them for God's glory. Join us for our Sunday service! A typical service will last about 90 minutes. Every service is a new encounter and we rely on the Holy Spirit to move into worship, the word and ministering. Plan to hang around after the service for fellowship and meeting new people. form below to get started.